Facebook, in a bid to help small businesses in India expand their reach and access global markets, is planning to train 5 million Indians in digital skills in the coming three years. “Facebook is committed to enabling small businesses to reach the global economy, and we are partnering with various organizations to reach out to people. 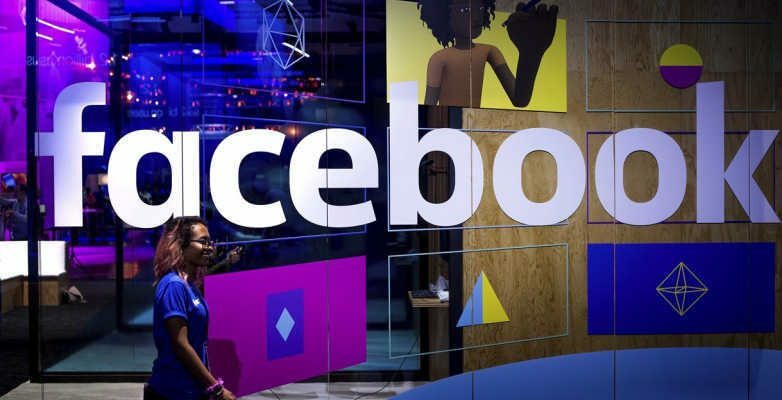 We are committed to training 5 million people with digital skills and global market access by 2021,” Facebook’s Public Policy Director, India, South, and Central Asia Ankhi Das told PTI. The social media giant has already trained one million people across 150 cities and 48,000 villages in India via its various initiatives which include Boost Your Business and She Means Business among others. The initiative, wherein people are being taught to utilize its native platform and its photo-sharing site, is a part of its Community Boost Program and it is aimed to help small business enterprises to boost their businesses and bring them up from the grassroots level to a level where they can be a more formal part of the economy. Apart from helping small businesses to boost businesses, Facebook’s initiative also helps them to post job listings. “At Facebook, we want to ensure that the benefits of connectivity are realized by everyone, everywhere, in India. Our mission at Facebook is to empower local entrepreneurs with digital skills so that they can grow their business,” she added. The social media giant, which considers India as one of its most important markets, said that its Community Boost Program is already active across the 29 states in the country which includes Uttar Pradesh, Punjab, Rajasthan, Gujarat, Odisha, Karnataka, Arunachal Pradesh, and Assam among others, and that its content that is used to train the people in these states is available in 14 local languages. When asked about the steps that the platform was taking to ensure that these businesses don’t give misleading or fraudulent information on its platform, Das said that it takes appropriate action whenever someone reports a matter. Talking about the measures the company was taking to curb the spread of misinformation and hate speech, including against these businesses, Das said that company removes content whenever its reviewers flag off something that has the potential to cause harm. Additionally, the company also uses artificial intelligence-based tools to report inappropriate content. Hey Buddy!, I found this information for you: "Facebook To Train 5 Million Indians In Digital Skills By 2021". Here is the website link: https://smp-blogs.com/facebook-to-train-5-million-indians-in-digital-skills-by-2021/. Thank you.